A hundred thousand welcomes to The Irish Jewelry Company! 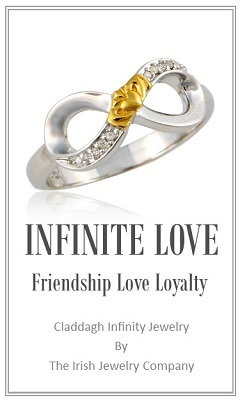 We at The Irish Jewelry Company take pride in making the Irish gift giving experience modern and convenient. 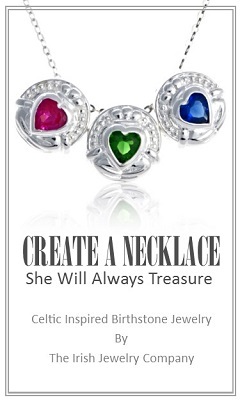 The Irish Jewelry Company celebrates Celtic heritage and a love of Ireland through original Irish Jewelry design. 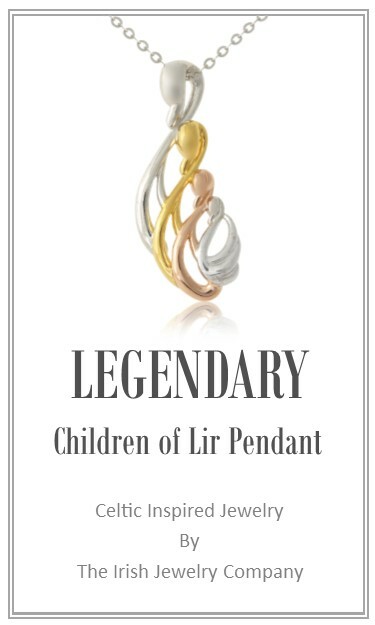 Their beautiful Irish jewelry is steeped in Celtic symbolism and rich in Irish tradition.ing their families’ Irish heritage through a combined 40 years of experience in the jewelry industry. 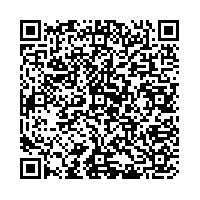 They are a family owned and operated company. 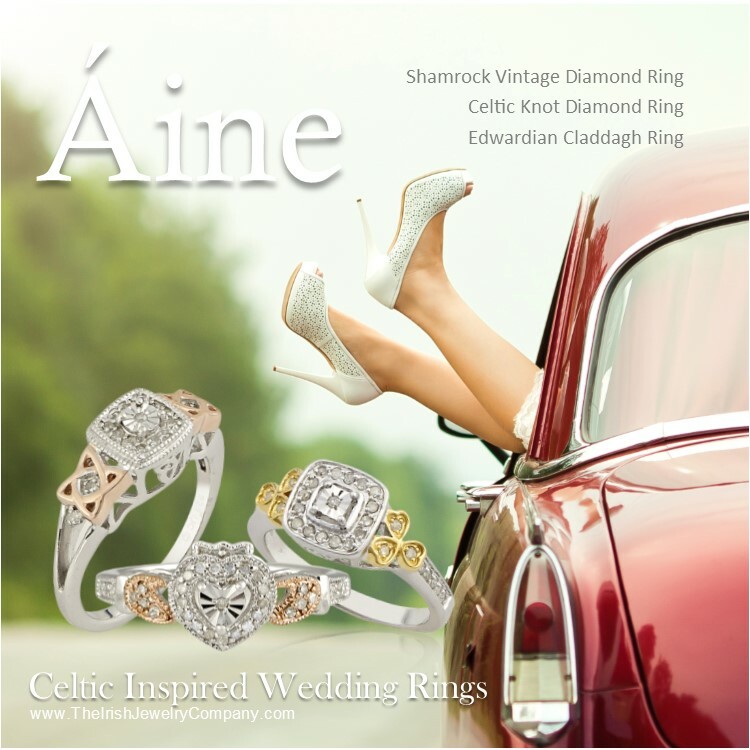 The Irish Jewelry Company loves bringing high quality and stylish Irish Jewelry, Claddagh Rings, Celtic Crosses and Celtic Jewelry as well as sophisticated Irish gifts to our customers. Although based in the US the owners frequently visit their family home in Ireland and travel Europe discovering new product and spotting new trends. They are proud supporters of the Lynbrook Chamber of Commerce, AOH and LAOH, the local PTA, WLIW21, WFUV Celtic programming and The American Ireland Fund. 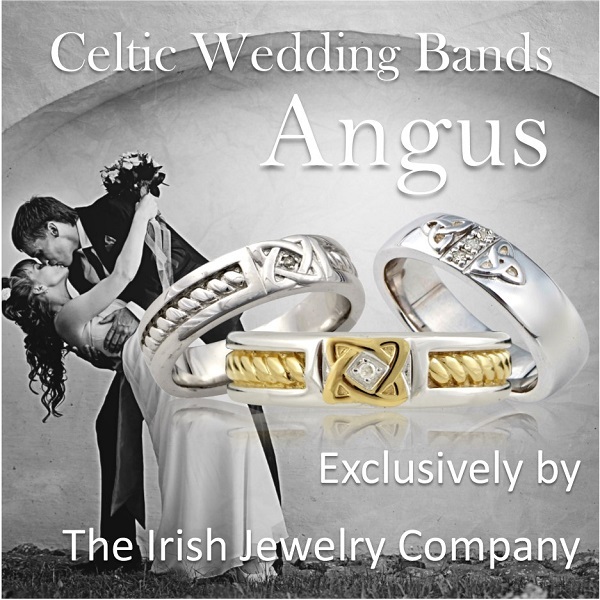 The Irish Jewelry Company believes in providing our customers with specially selected unique Irish gifts everyone will love and appreciate for any occasion. All of us at The Irish Jewelry Company are proud to be Irish and we understand our customers are proud to be Irish. Our Irish gifts make a statement that every Irishman can be proud to give.